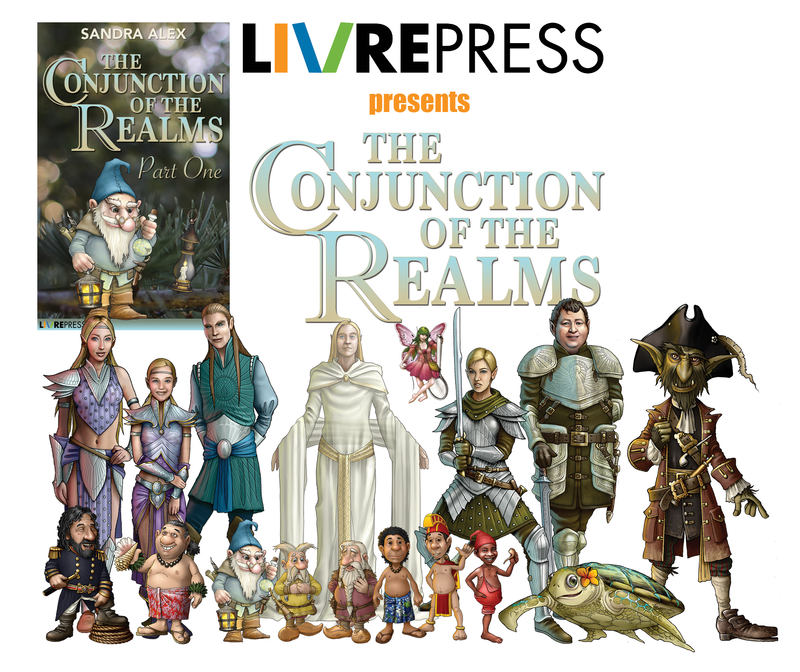 THE CONJUNCTION OF THE REALMS | In this whimsical mystery novel written for all ages, Grandpa Kingsley takes his family along with the reader on an unforgettable adventure where imagination and reality collide. The characters from the world of imagination come alive! Buy it for your Kindle, iPad, or Nook today!